KDM POWER has been in manufacturing and distribution business over 15 years. 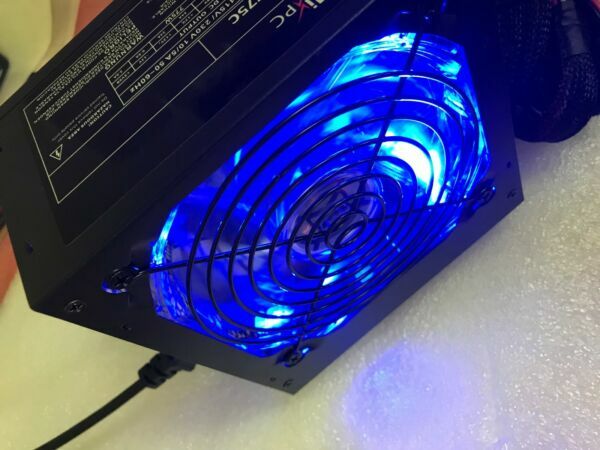 We are in Houston, Texas USA and mainly focused on designing Power Supplies, Power Converters, AC Adapters, Industrial Supplies, Rackmount, Mobile Rack, Enclosure, Backplane and ODM/OEM requirements from our valued customers worldwide. We offer extensive customer care policies on Satisfaction Guaranteed with Priority Shipping Service in USA. With 99.6%+ positive feedback from over 45,000+ buyers, you can definitely count on us with your purchase at all times. I had a Bum unit and they replaced very rapidly - will buy again!! To Save Earth * We manufactured Energy Efficient Power Supplies * We also use recyclable brown box for packing!